Studies suggest that a key way to improve physician perceptions of chiropractic is to ensure that CAM therapies are part of physician training in medical school. This has led many chiropractors to begin pushing for such educational reform. In order to gauge the perceptions of the next generation of physicians, a team of researchers recently conducted a survey of 122 medical attending the University of Toronto about their attitudes towards chiropractic and CAM therapies. Nearly half (47.3%) of medical students admitted to having a poor understanding of chiropractic. These students were also more likely to hold negative attitudes about the profession. In contrast, students who had some experience and knowledge of chiropractic tended to have positive views towards the profession. Many students were also unaware that chiropractors frequently use nutritional counseling, preventive care, and acupuncture. Additionally 73.3% of students said they were unaware of the scientific literature on chiropractic treatments. 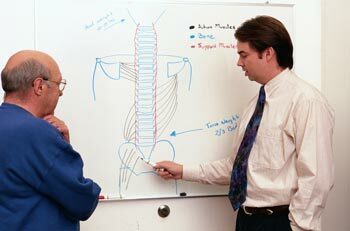 However many medical students expressed in interest in learning more about chiropractic care. 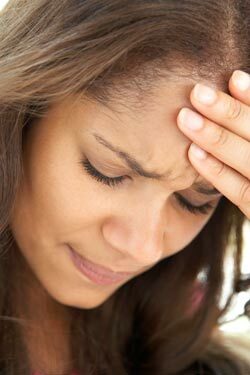 Although they weren’t necessarily interested in learning the chiropractic techniques, they did want to know more about the nature of chiropractic care like which conditions chiropractors treat. This could help to them better understand the full spectrum of treatment options available to patients. The researchers emphasized the importance of educational reform for improving inter-professional relations between medicine and chiropractic. “Ultimately, one can hope to ensure best patient-centered care by empowering future physicians with the understanding of when to collaborate and appropriately refer patients to chiropractors,” they concluded. Wong J, et al. Assessing the attitudes, knowledge and perspectives of medical students to chiropractic. Journal of the Canadian Chiropractic Association 2013; 57(1): 18–31. Written by: Marissa Luck on March 22, 2013.Modified on March 20, 2013.